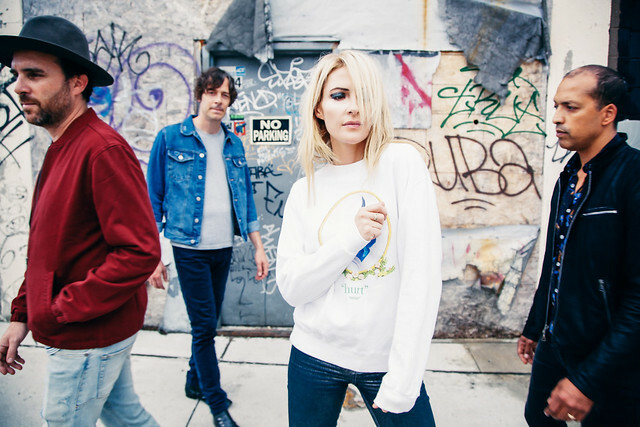 In a review for Under the Radar, Matt the Raven praised Metric for shifting their sound on the new album and making particularly strong use of Emily’s voice. “Her distinctive voice is more guttural and dynamic than past efforts and comes off as more passionate, making it easy for the listener to immediately connect with the music. Repeated plays only confirm that when coupled with textured and frothy guitar leads and energetic bursts of buzzy synths, this is pop in rock’s clothing and it’s also damn good,” Matt wrote.